One of the top free Anti-Malware programs out on the market today is Malwarebytes. Recommended by many professionals and our team. 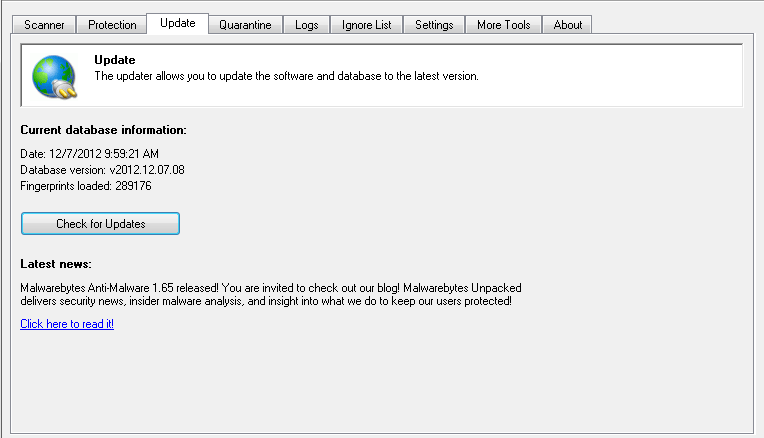 Malwarebytes also won the away for the top 10 downloads in 2011 by CNET.